I do not write my diary recently. I went Tokyo station and Ueno station with my family in order to see many trains. My son like train very much. Especially he like Shinkansen very much. 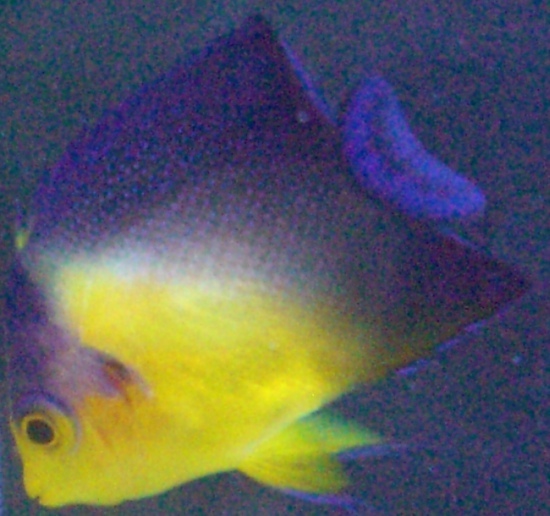 Unfortunately, Purplemask angelfish have died. These are my home's new fish. 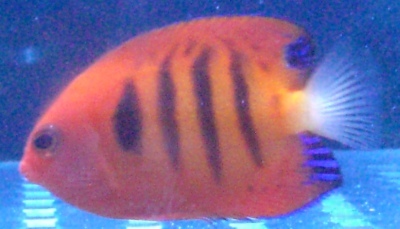 The two fishes are a kind of angelfish. This is a old Japanese famous song. Yumi Matsutoya is very young! This is my home's fish. It is small and pretty. The size is about 4cm now. 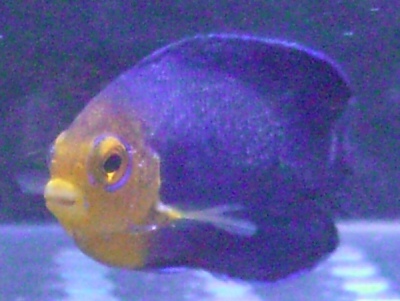 English name is Purple-mask angelfish. Japanese name is Sumire yakko. Sumire is Japanese flower's name.